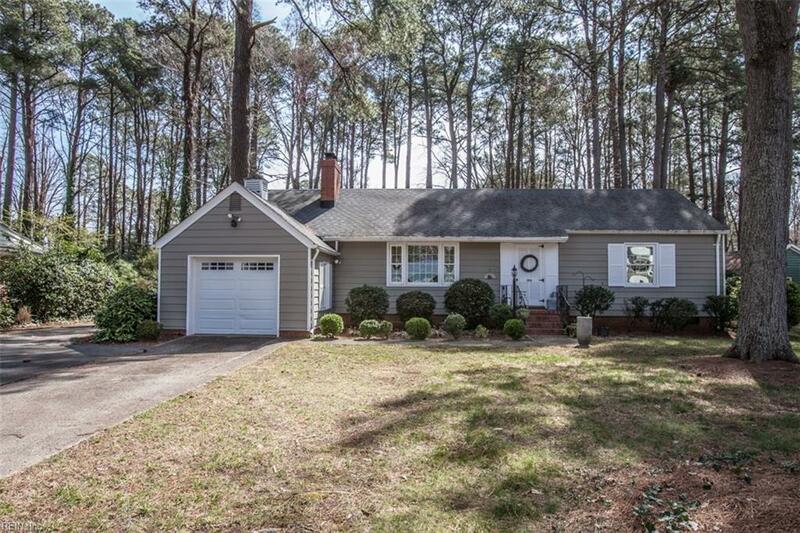 Wonderful rancher in the sought after Riverside Neighborhood of Midtown Newport News. 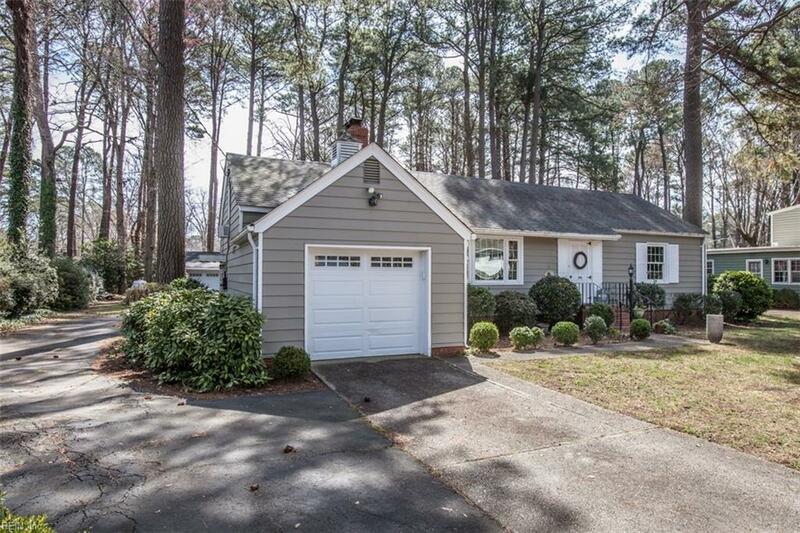 Lovingly maintained & updated to include a gorgeous kitchen w/ custom cabinets, granite counters, farmhouse sink, ceramic back splash, stainless appliances & ceramic tile floor. Fresh paint & newer windows. New vanities in the bathrooms. Beautiful hardwood floors in the master & 2nd bedroom. 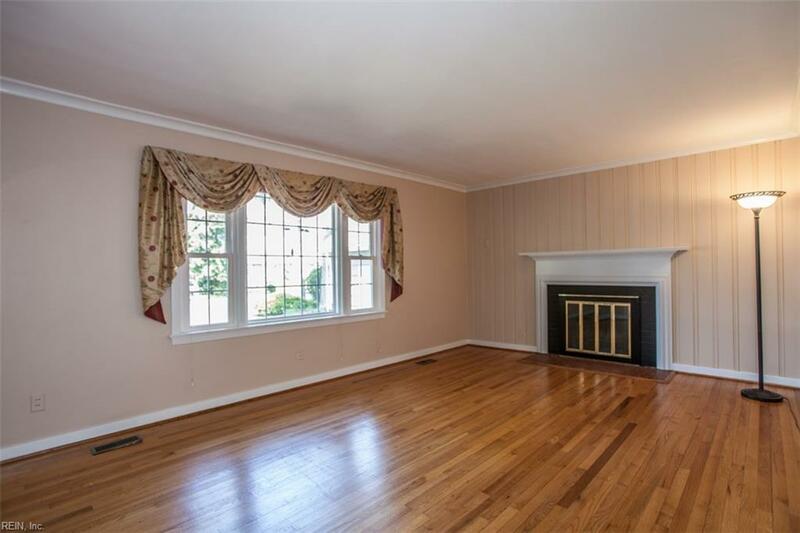 The family room addition is very functional w/ a full bath (could easily be converted into a large master suite). The hallway has additional storage & cabinet space. The private 3rd bedroom is located above the garage where you will find access to a very large fully floored attic space. Ample storage & convenience w/ the 1 car attached garage as well as the over-sized detached garage & workshop w/ paved driveway access. There is ample off street paved parking. The crawl space has been updated with new insulation & moisture barrier. 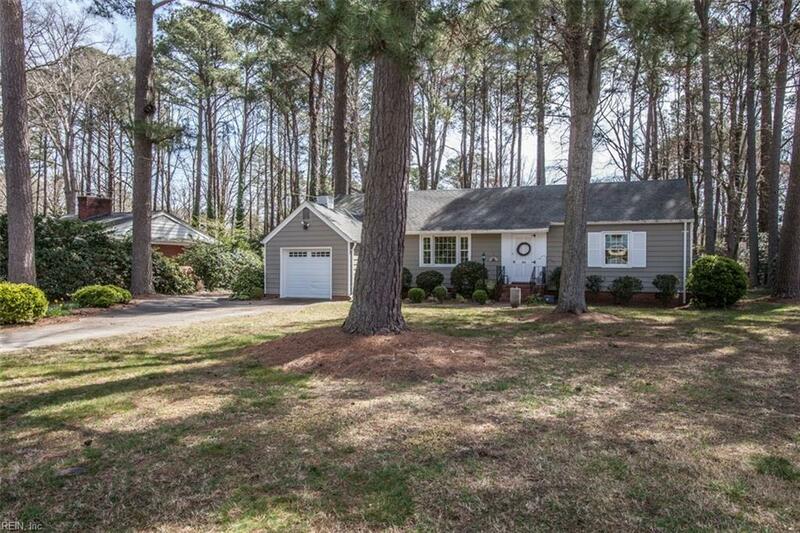 Located near Mariners Museum, Noland Trail , Riverside Beach, CNU & More!